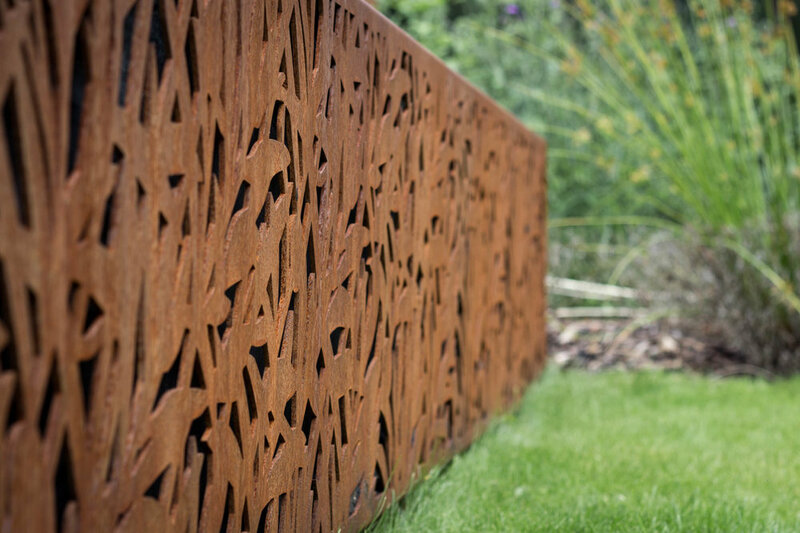 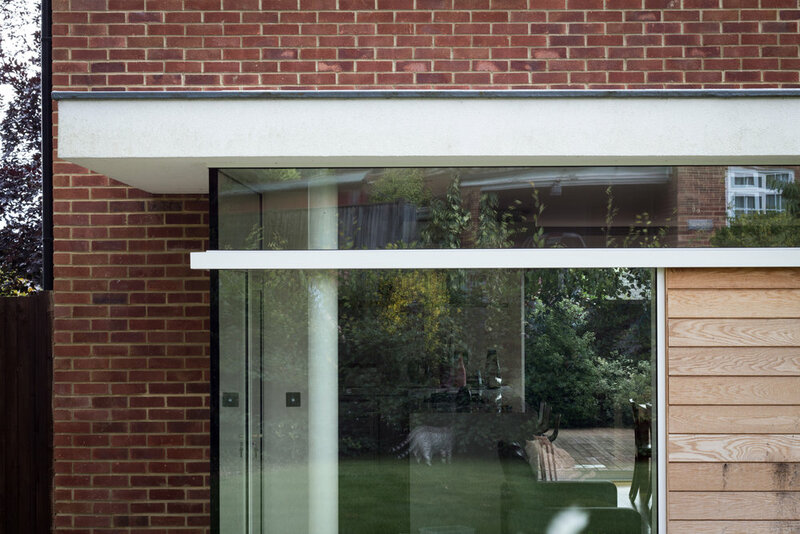 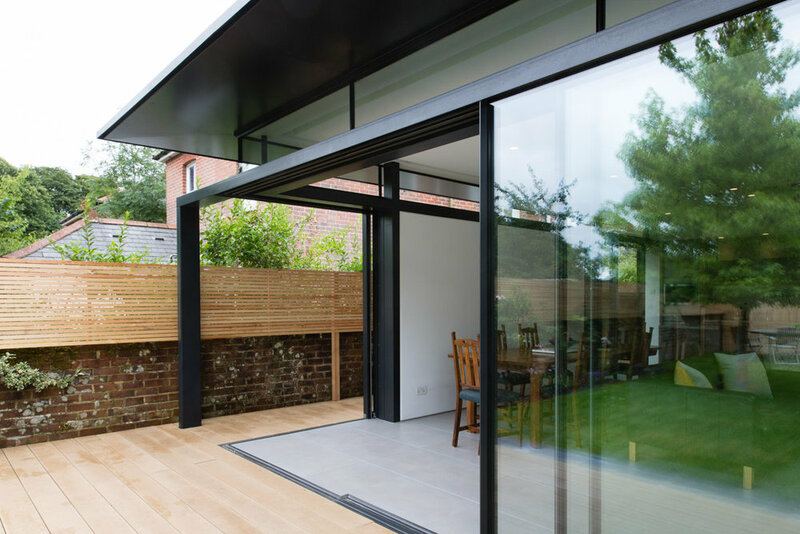 At the same time, I established Anthony Munden Architect, AMA designing small-scale residential projects in and around the Hampshire area. 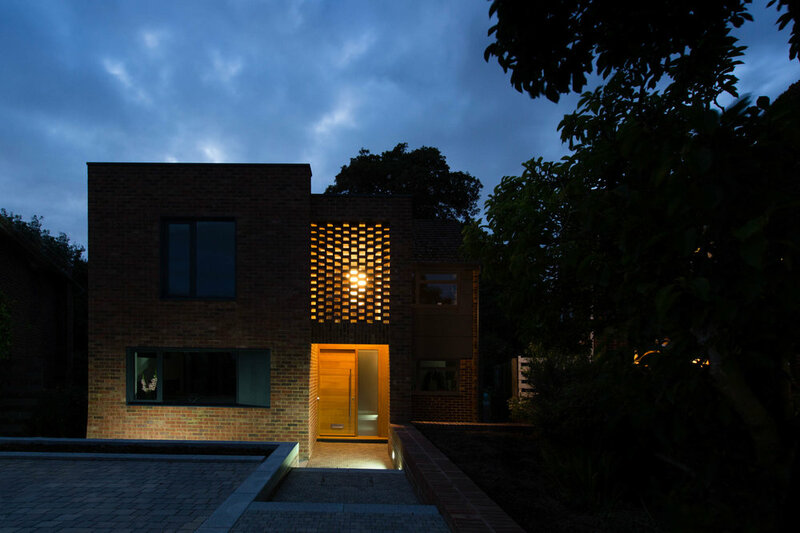 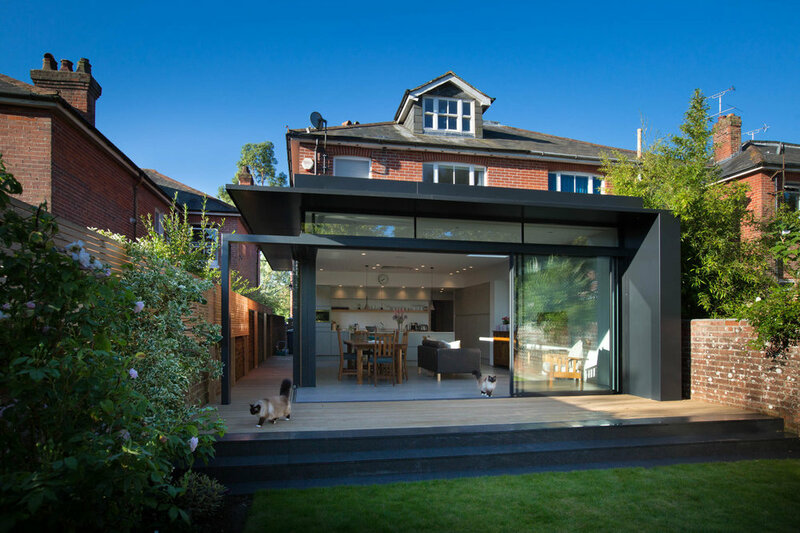 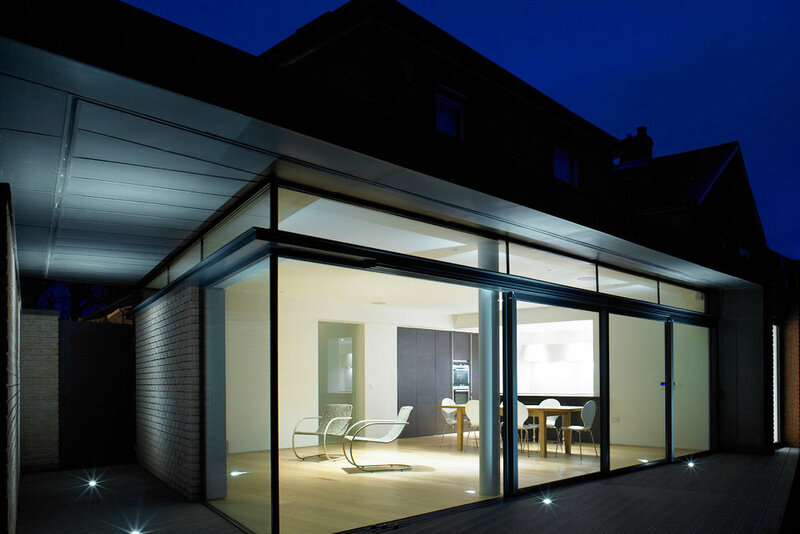 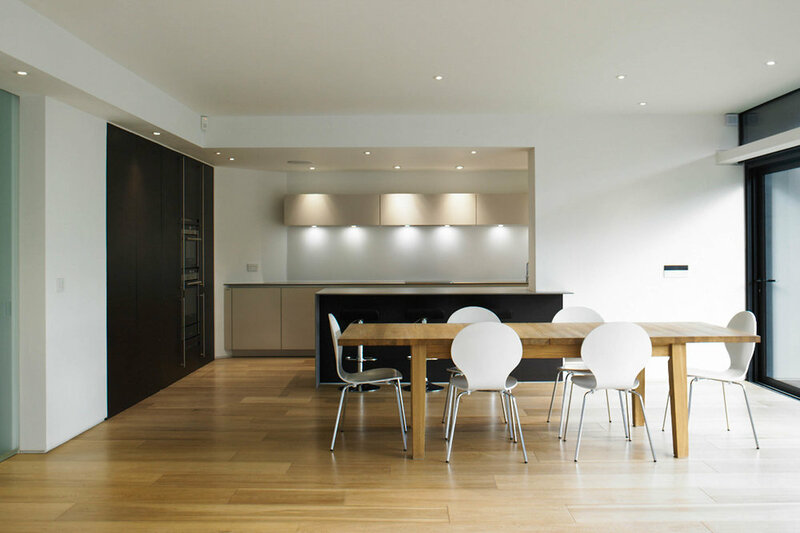 Projects include new build private houses and alterations and extensions to existing houses. 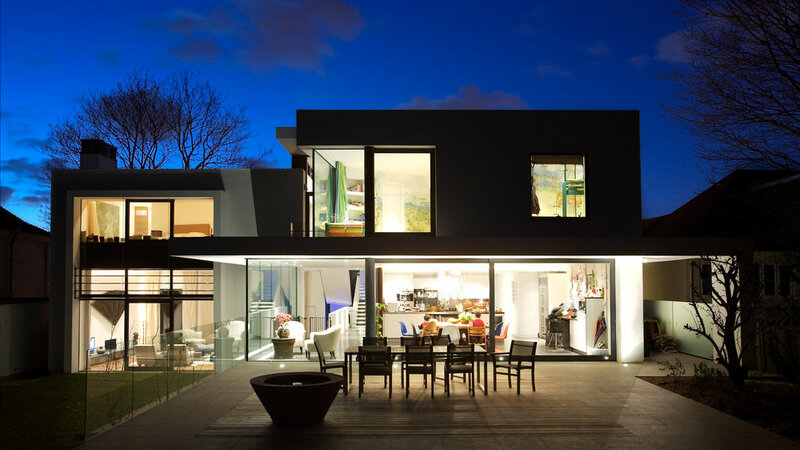 Whilst most of my time is spent at AMA, I work part time with Mark Robinson doing larger scale residential projects.